The latest study made by BASIC for Oxfam Deutschland highlights the price pressure of German supermarket chains on the South African wine and table grape industry and the unsustainable conditions for agricultural workers on the plantations. 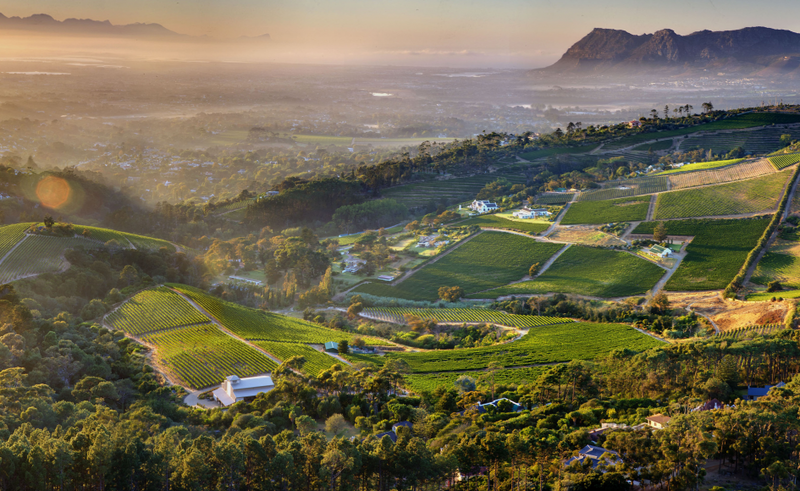 In recent years, the South African wine industry has suffered greatly, with only 15 percent of wine producers still working profitably. The worst affected are the workers on grape plantations, some of which do not receive the minimum wage, sprayed with toxic pesticides and are discriminated against. They are the weakest link in the supply chain. The German food market, the largest in Europe, is heavily influenced and structured by supermarket chains, and more particularly discounters. They have created price sensitive consumers and low margin markets which have further expanded since the beginning of the economic crisis in 2008. In the Southern hemisphere, South Africa has been a fast growing supplier of food products for Europe since the end of the international trade sanctions against apartheid in the 1990s which has enabled the country to re-open its export market and revive its agricultural sector. However, this was accompanied by a strong deregulation and a growing development of trade in bulk and commoditisation which triggered ever increasing pressures on prices by large European retailers and importers. The key value chains between South Africa and Germany studied in this report – table grape, wine and rooibos tea – show the significant impacts these dynamics have had on supply chain disintegration and restructuring, and their ultimate negative impacts on farmers, workers and the environment in South Africa. If these impacts can’t be attributable to German buyers only, the strong pressure on price generated over the past decade by the German retailers, especially discounters (and to a lesser extent importers) have worsened these impacts. Reversely, the existing dynamics at stake in the South African agricultural sector (deregulation, industrialisation of agricultural production, concentration of market power, abuse of workers’ rights and discrimination, etc.) have enabled and encouraged the low price demand of German large retailers and importers. This creates a mutually-reinforcing negative spiral which requires strong alternatives in order to create meaningful transformations in South African farmers’ and workers’ lives and truly sustainable agricultural production in the country.